Andrew R. Leder, Esq. | New York, NY | Robinson & Yablon, P.C. 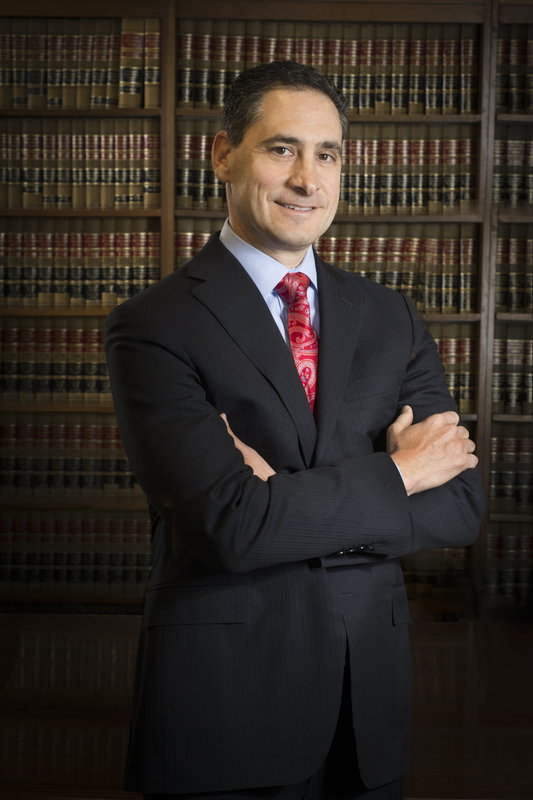 Andrew R. Leder is a trial attorney with more than 25 years of experience handling high exposure personal injury and medical malpractice matters. Mr. Leder is a graduate of the University of Pennsylvania and Hofstra Law School, where he was elected to the Hofstra Law Review. Before joining Robinson and Yablon, he ran his own law firm in Nassau County New York. Mr. Leder was also a partner with two well-known law firms in the New York metropolitan area, and has represented a broad range of clients, including plaintiffs in personal injury and medical malpractice cases, a large sporting goods manufacturer, a national sports and fitness retailer, an employee health services company for a regional railroad and individual physicians and hospitals in medical malpractice cases. Mr. Leder also worked with a prominent New York City plaintiff’s firm where he tried numerous personal injury and medical malpractice cases to verdict.